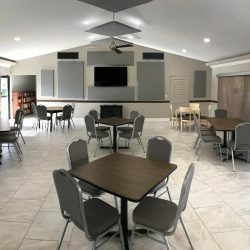 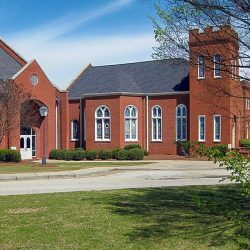 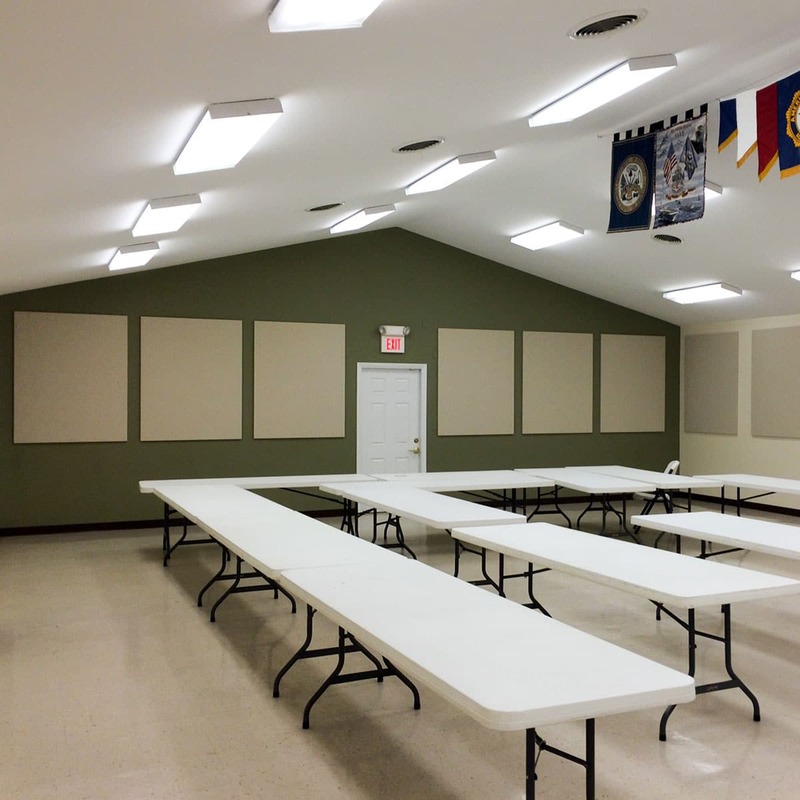 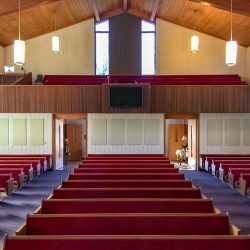 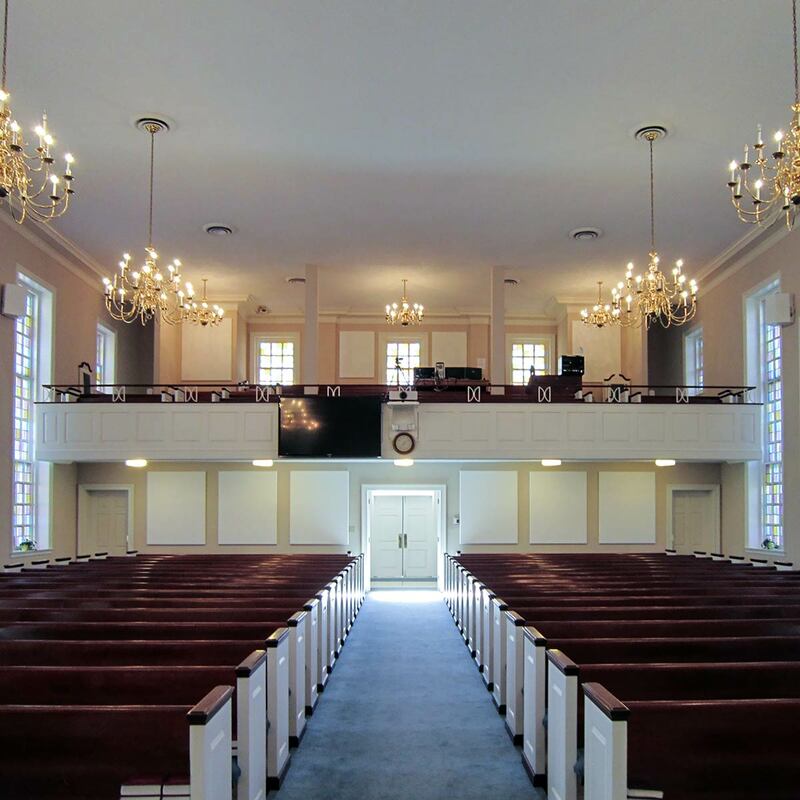 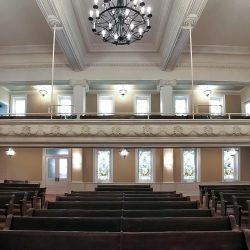 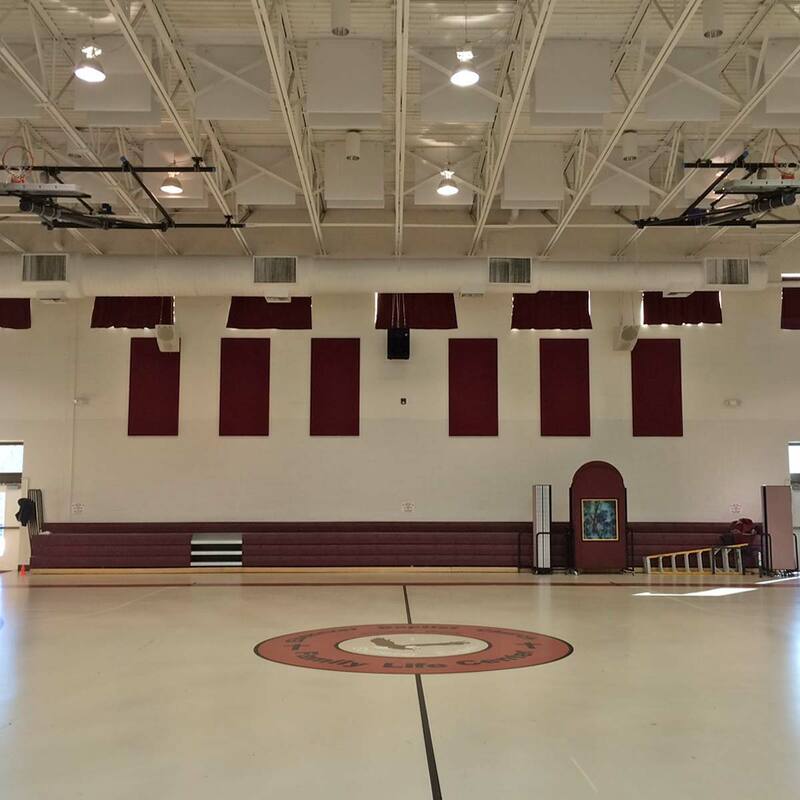 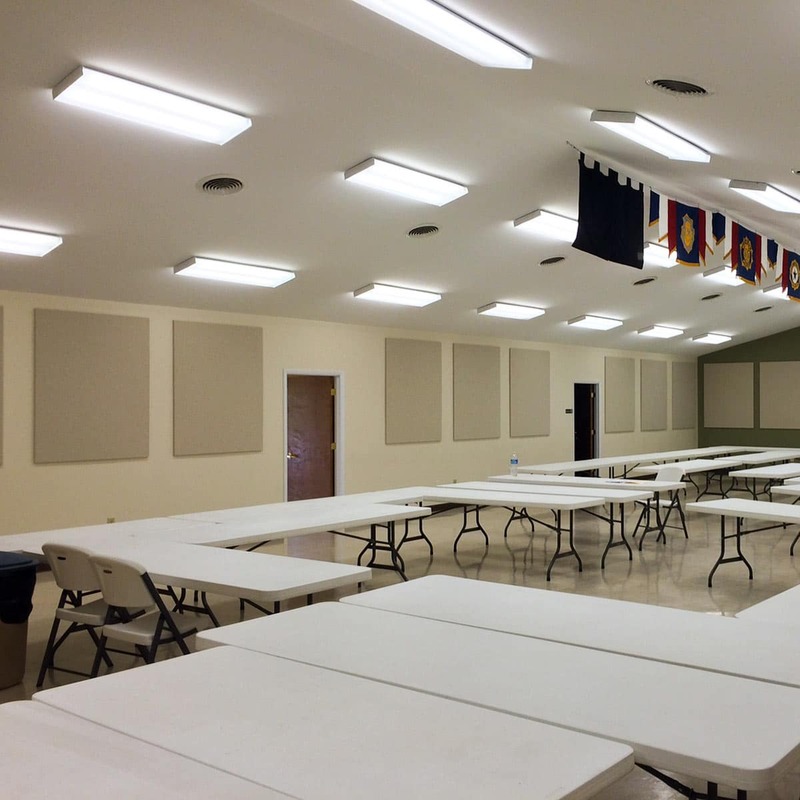 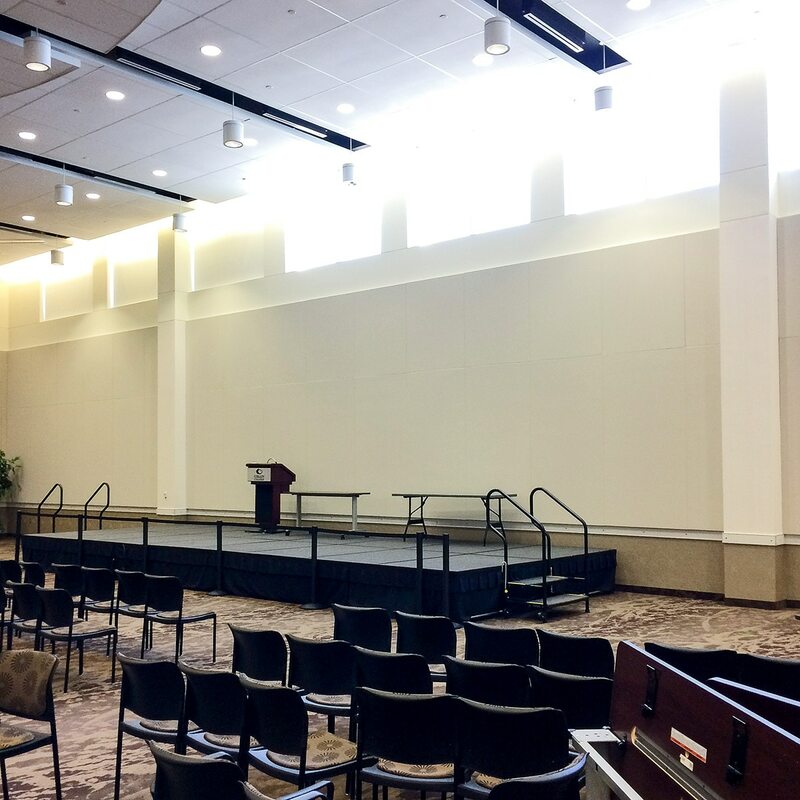 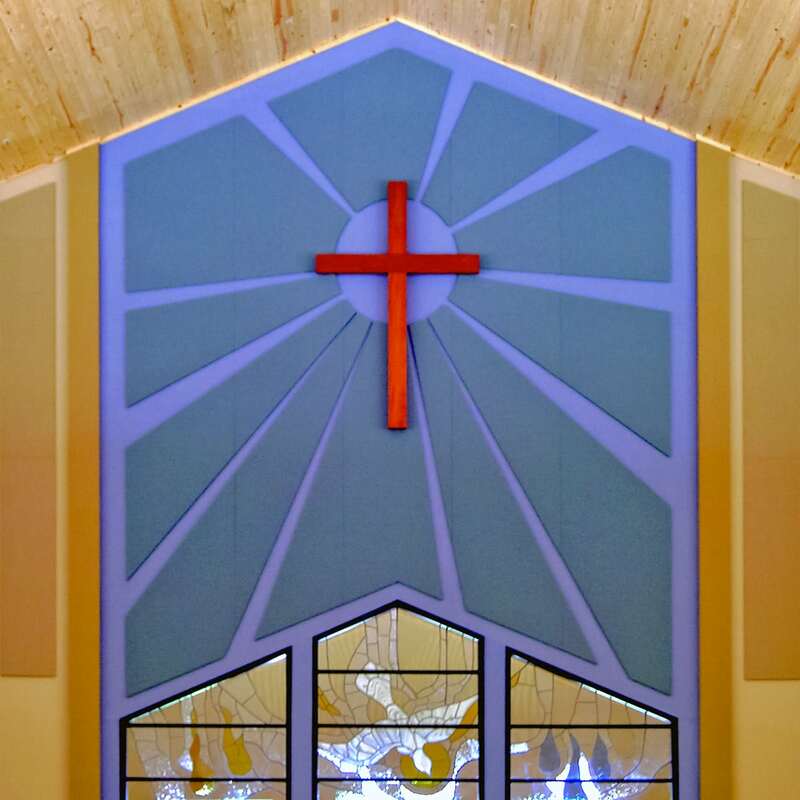 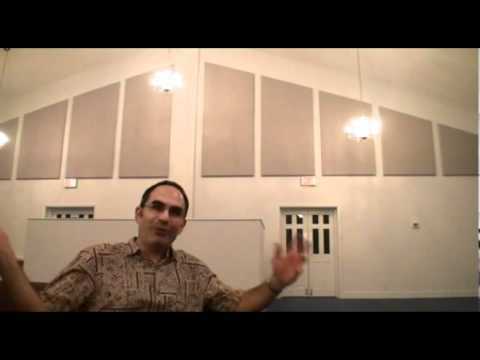 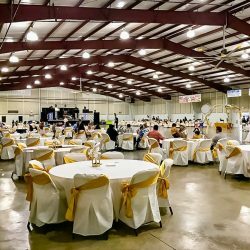 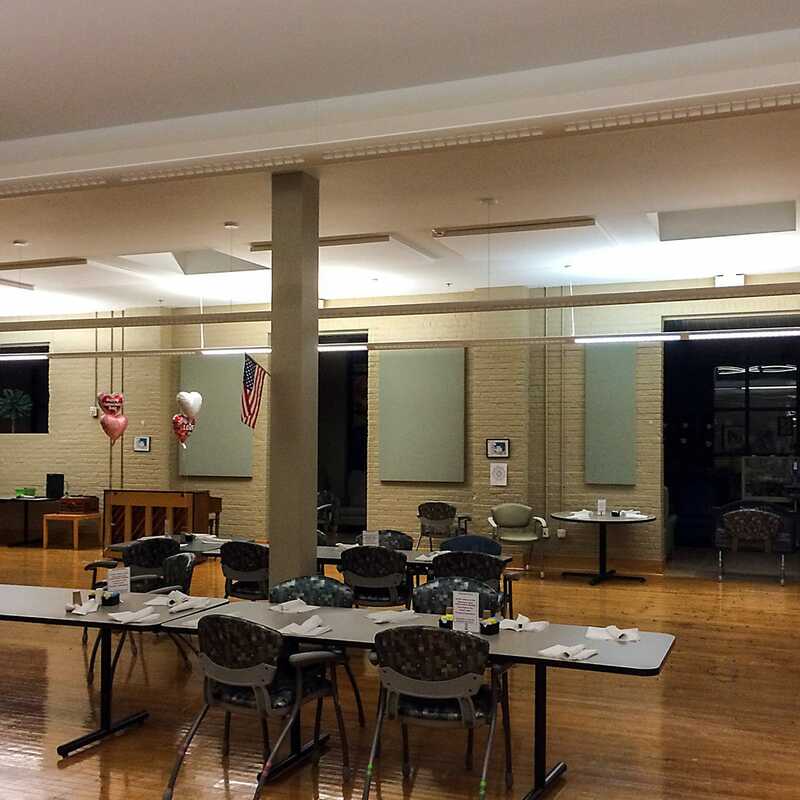 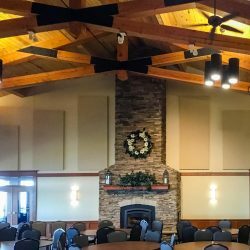 Acoustical Solutions installed sound absorbing acoustic panels in Faith Baptist Church. 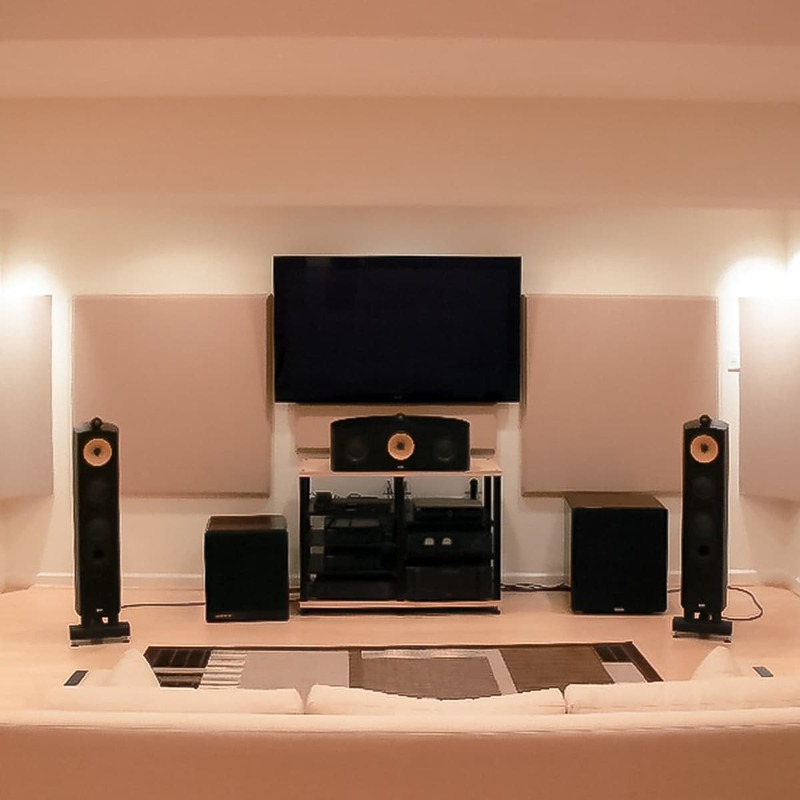 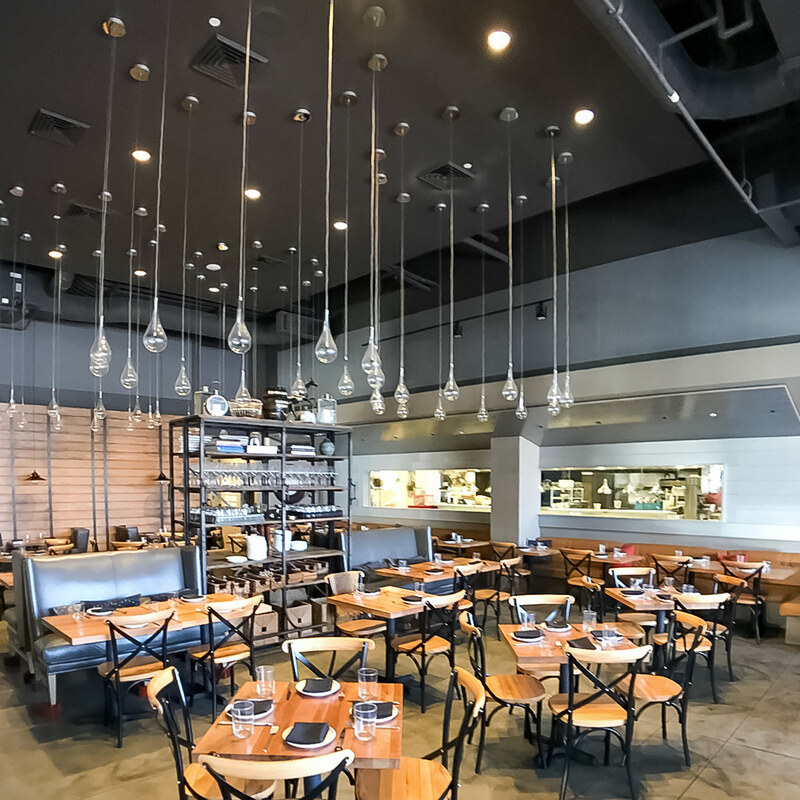 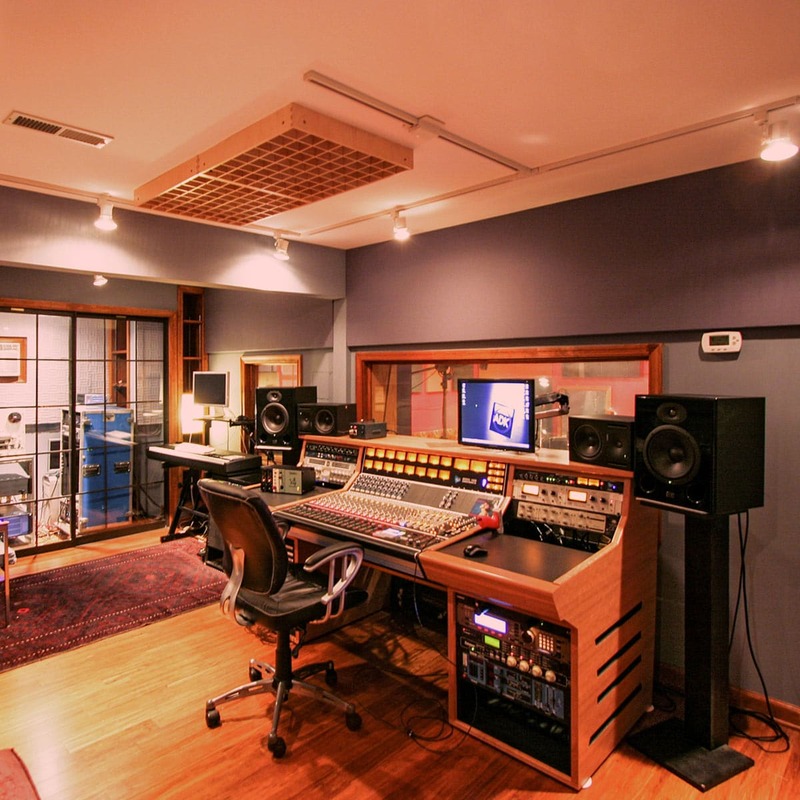 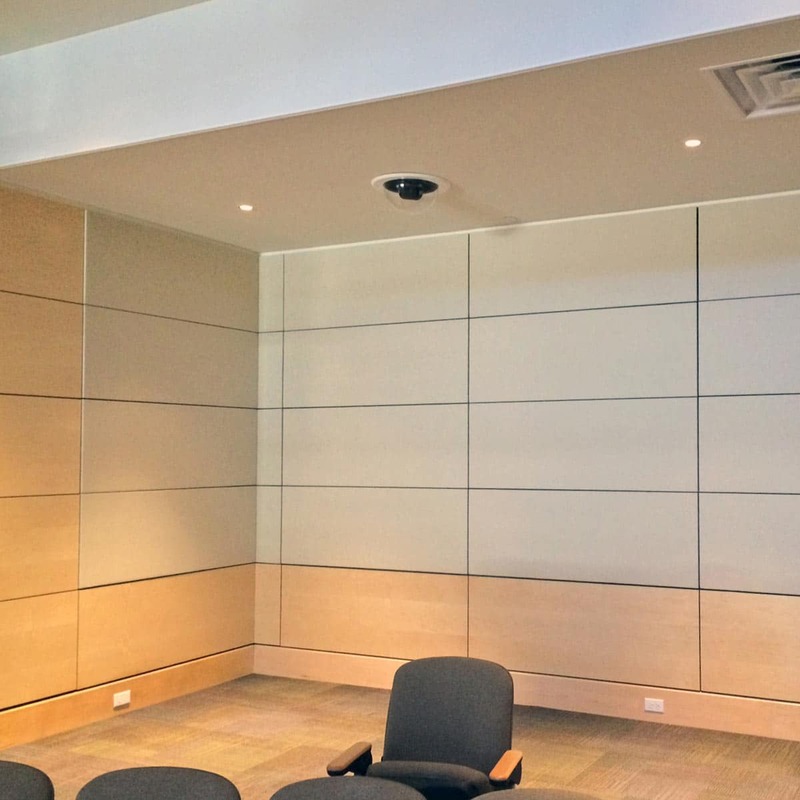 The result of the acoustic treatment was a dramatic reduction in echo and reverberation. 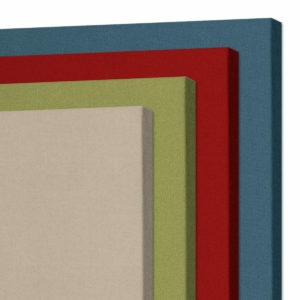 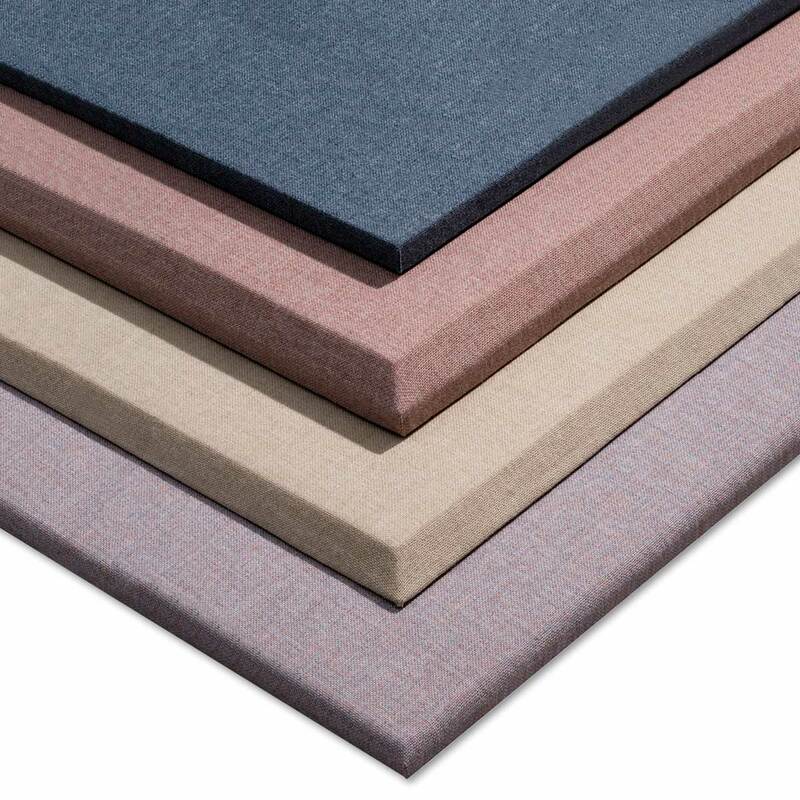 Are the AlphaSorb® Acoustic Panels available in custom sizes, shapes and colors? 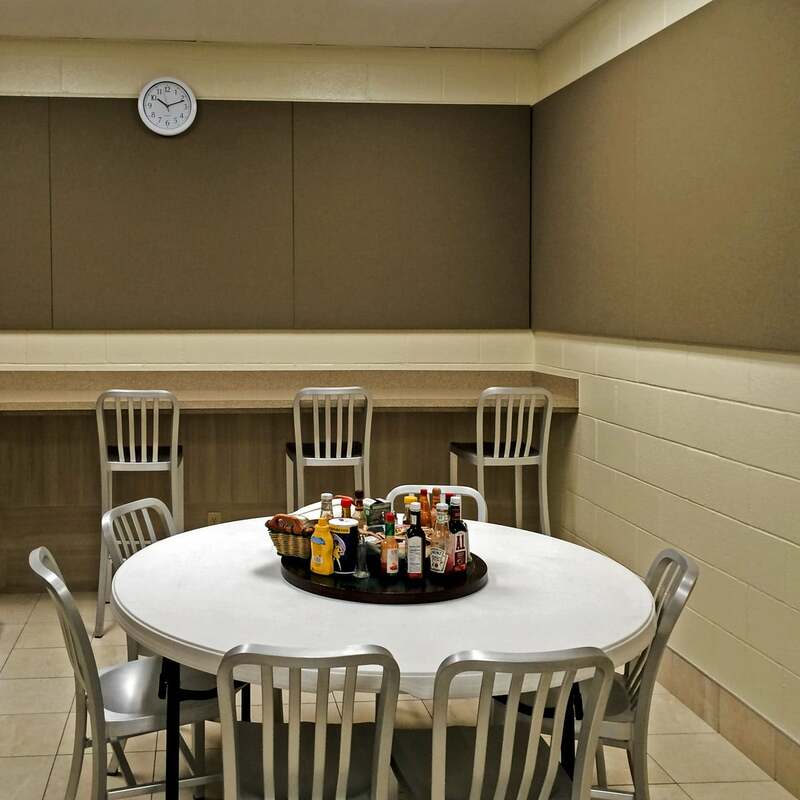 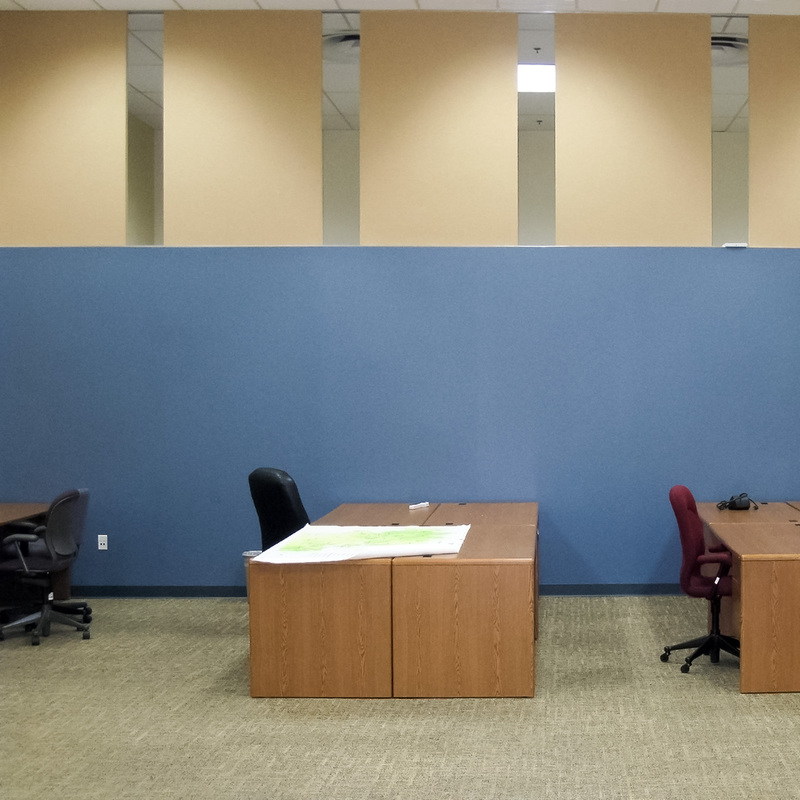 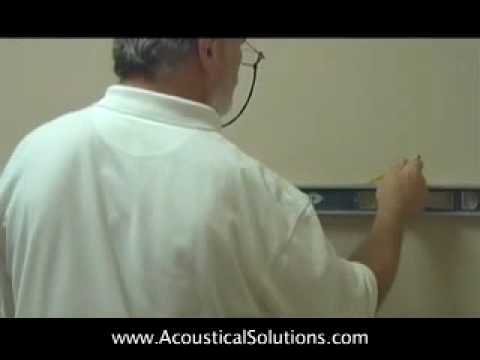 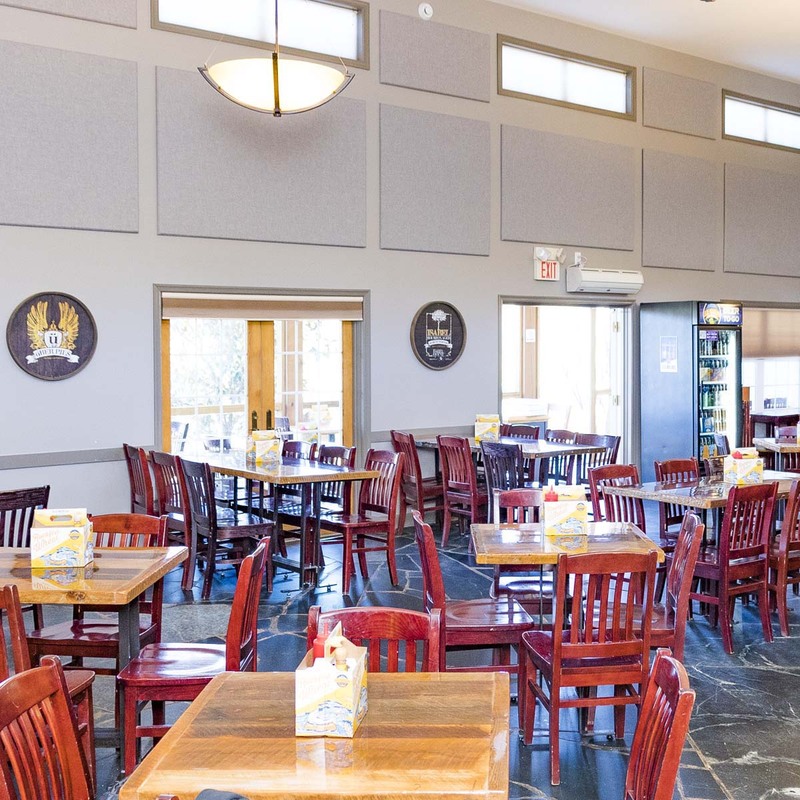 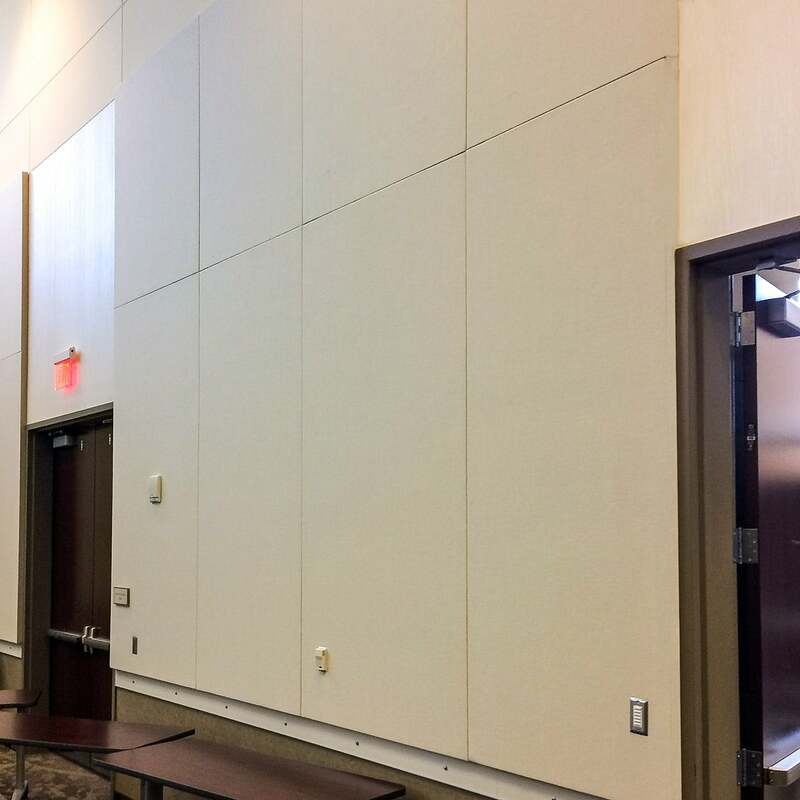 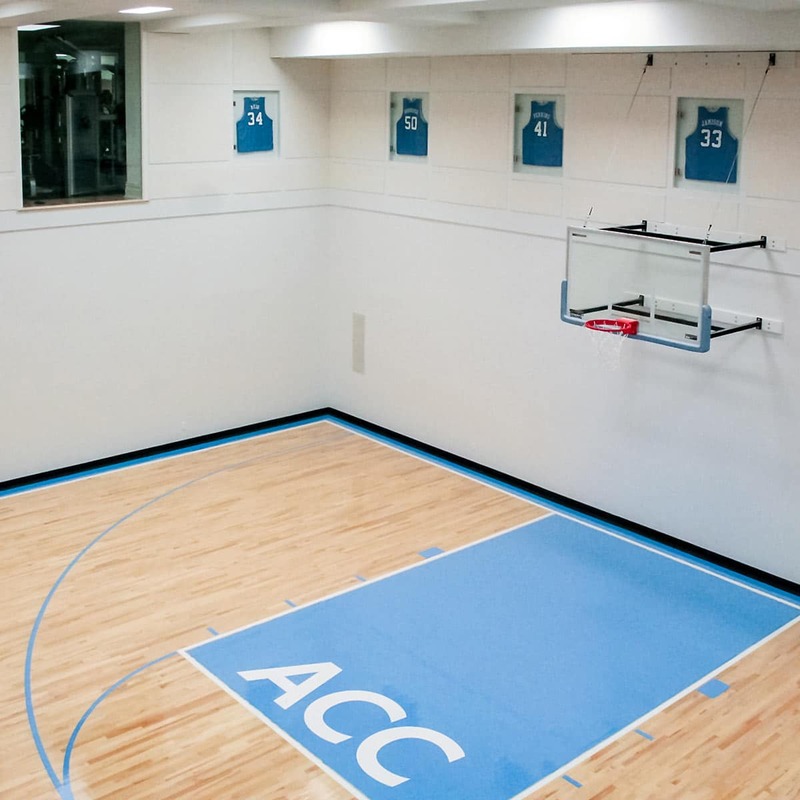 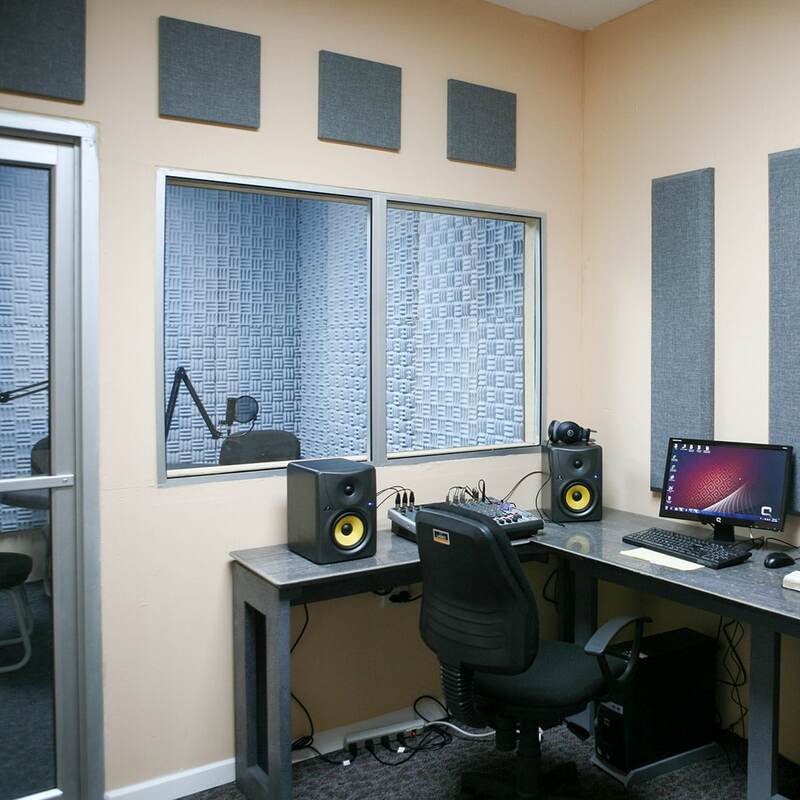 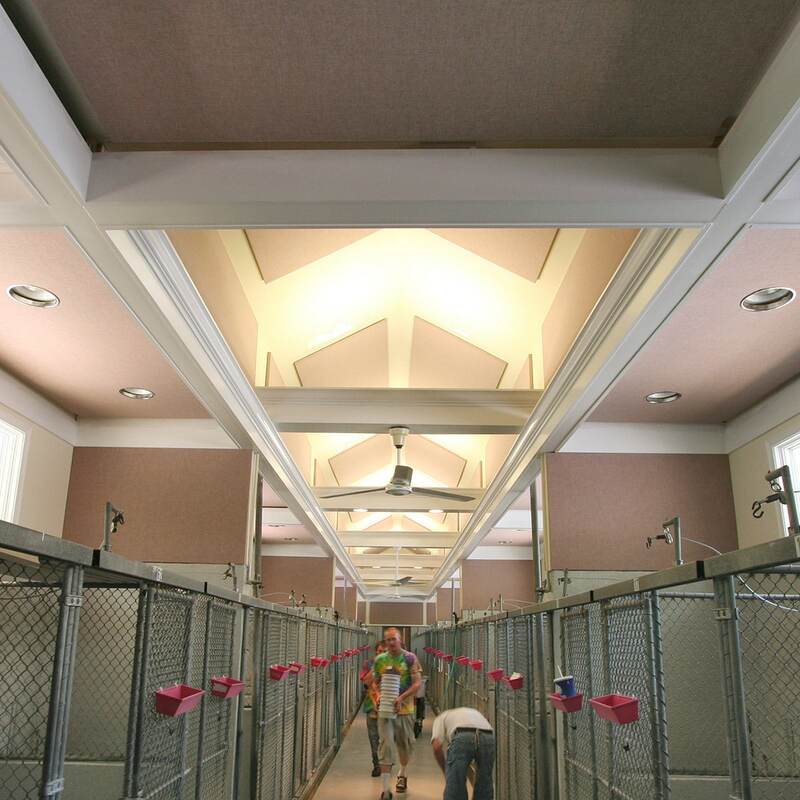 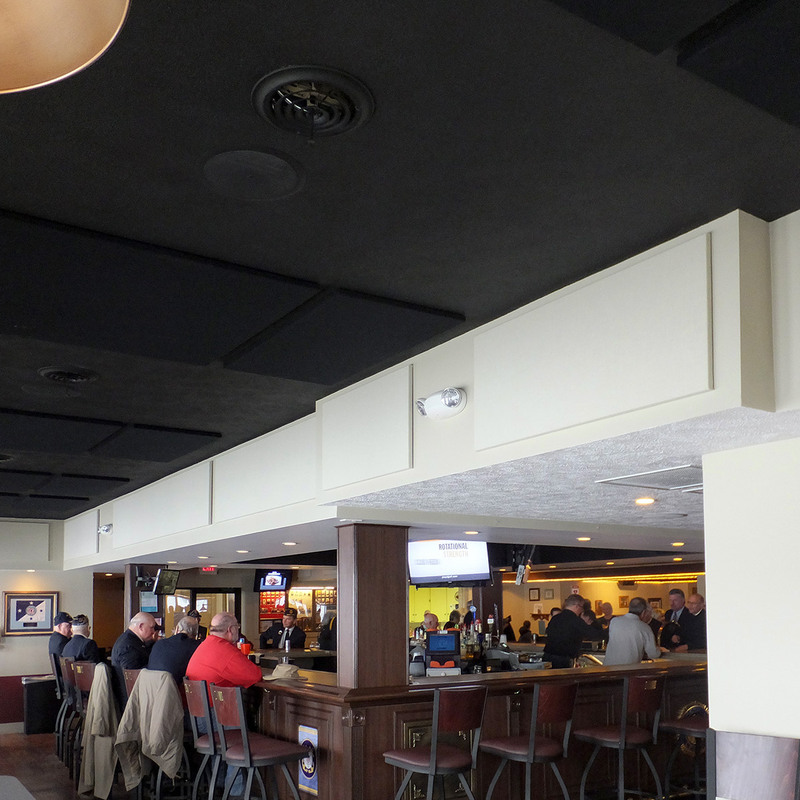 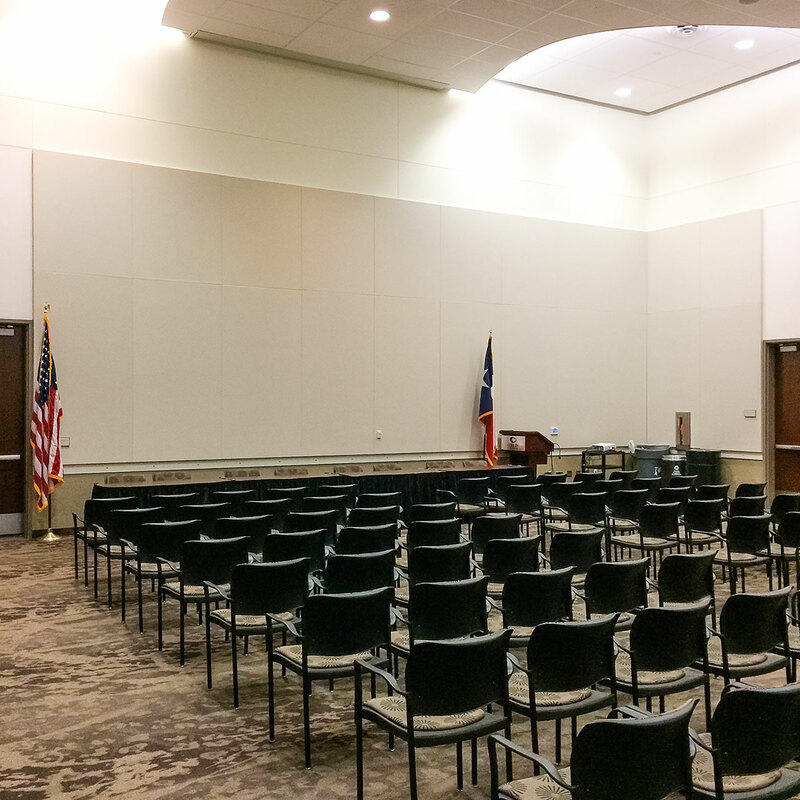 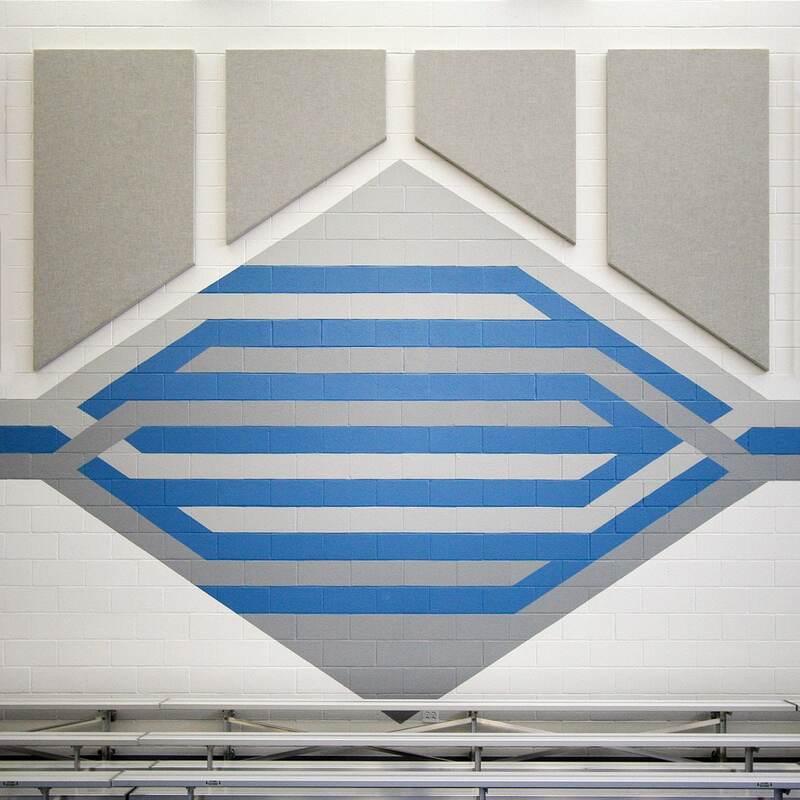 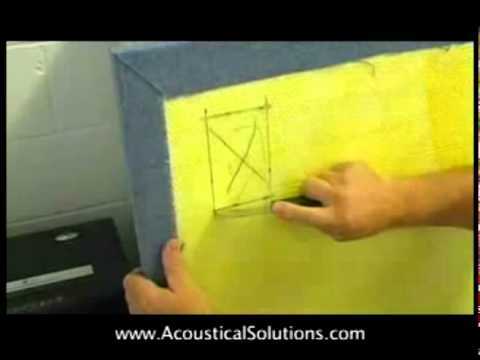 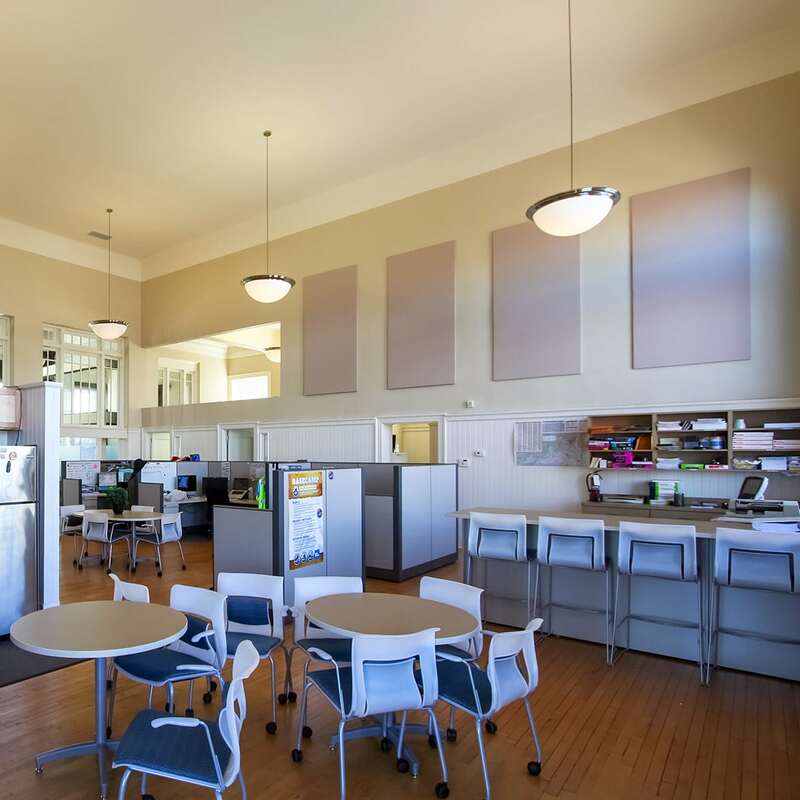 Samples of the AlphaSorb® Acoustical Wall Panels are available upon request and are free of charge. 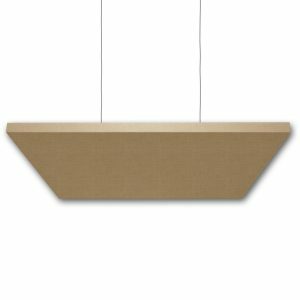 Typically, each order is packed on a skid and shipped via LTL (less than truck load) freight truck. 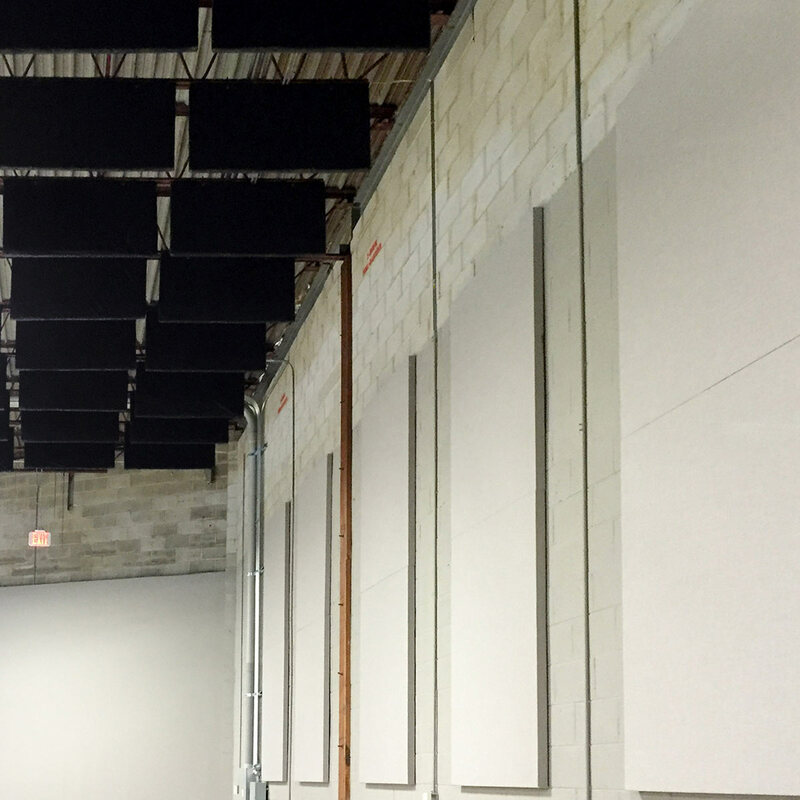 If your facility is unable to accept freight shipments, you may wish to consider ordering panels sizes that are 2’x4′ or smaller. 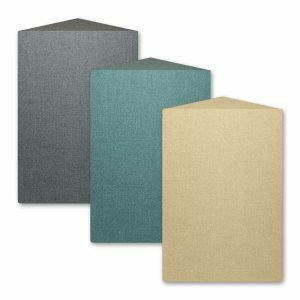 Depending on the order size, these can often ship by a parcel service like UPS or FedEx. 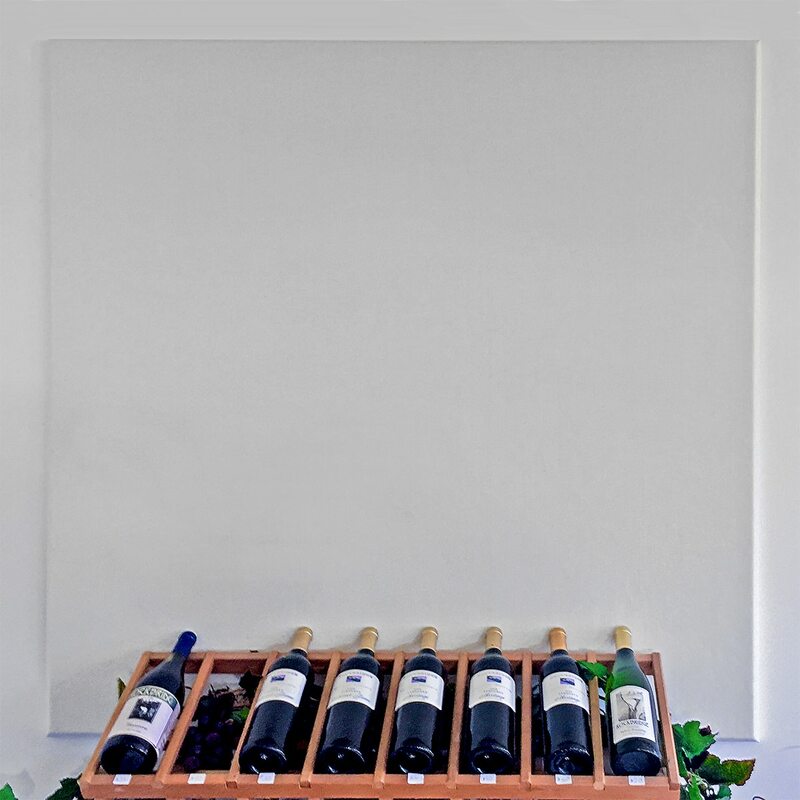 Our AlphaSorb® Fabric Wrapped Panels are custom and made to order with your choice of color, edge design, size and mounting hardware. 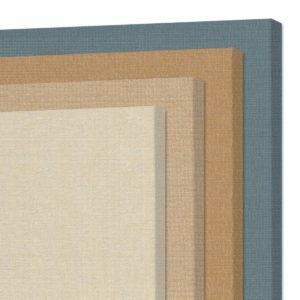 #224 White is on back order until May. 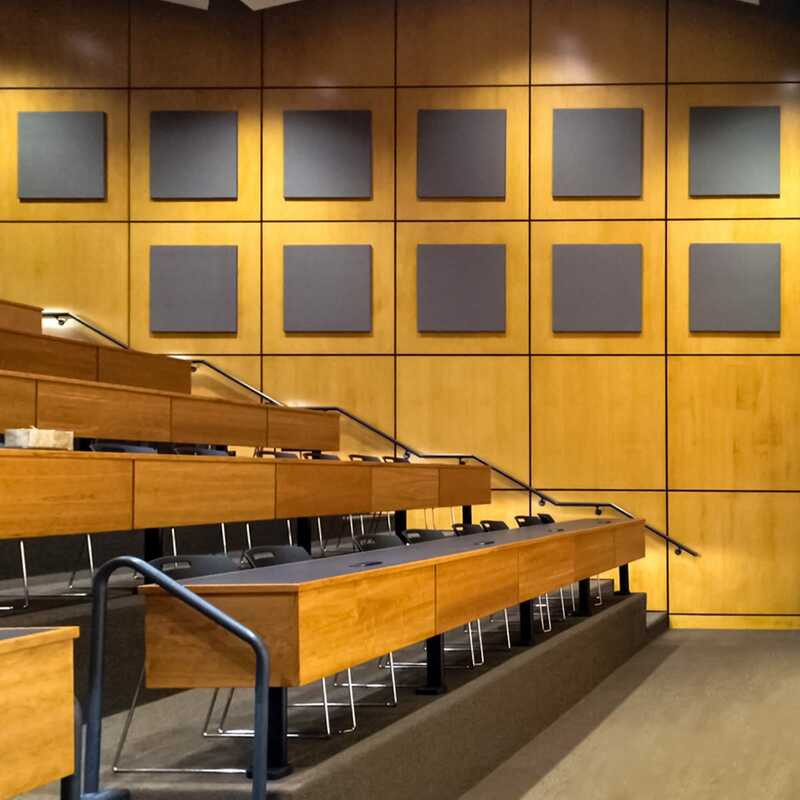 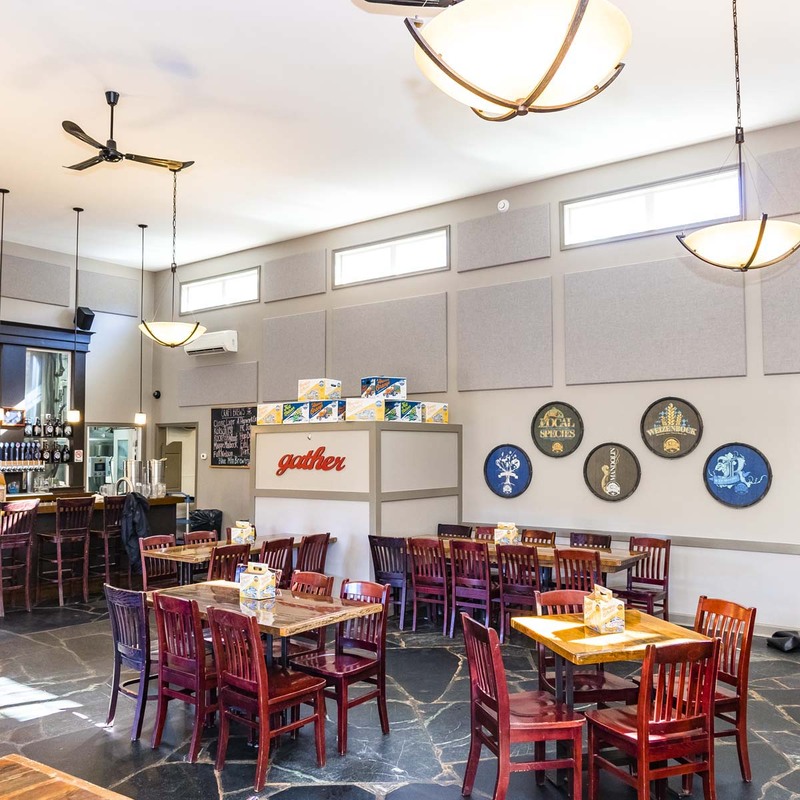 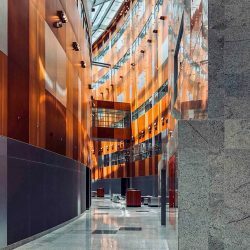 Our AlphaSorb® FR701 Acoustic Panel answers your acoustical and aesthetic needs with their strong sound absorbing performance, durability and elegant appearance. 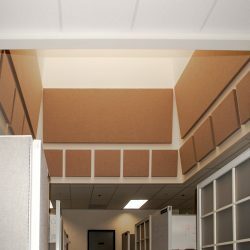 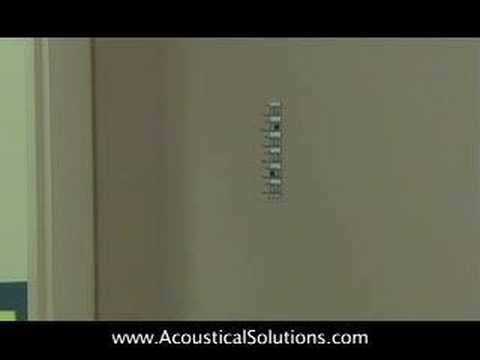 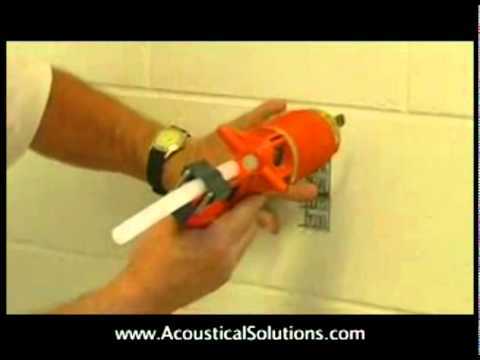 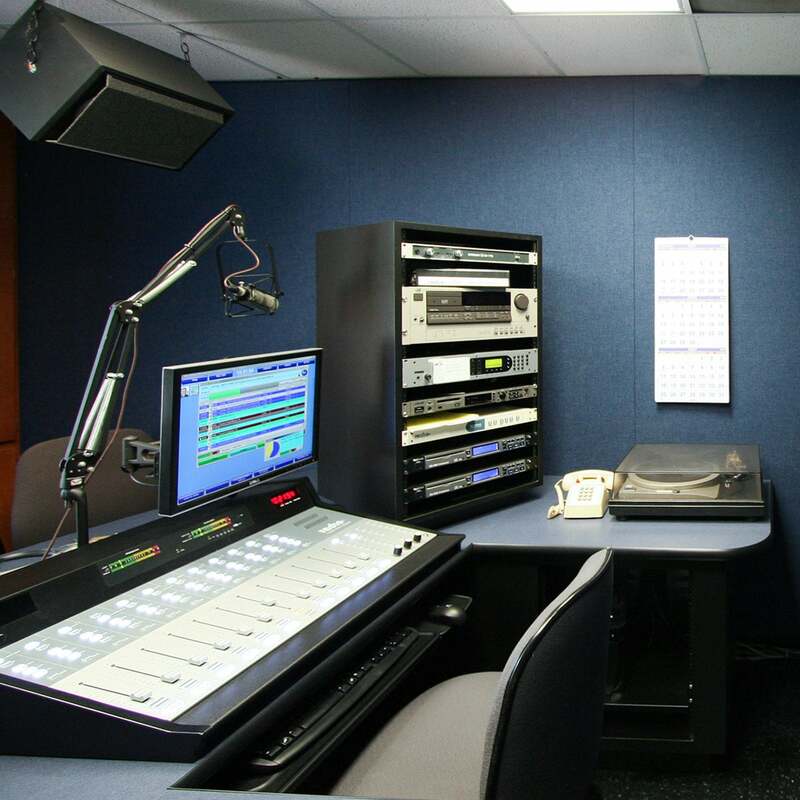 These panels are used for sound reduction and reverberation control. 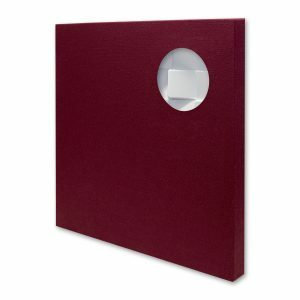 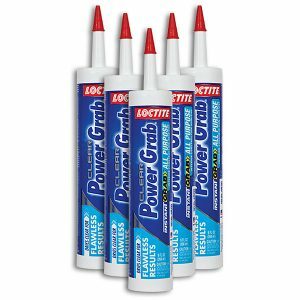 Available in a wide variety of sizes, thickness and colors. 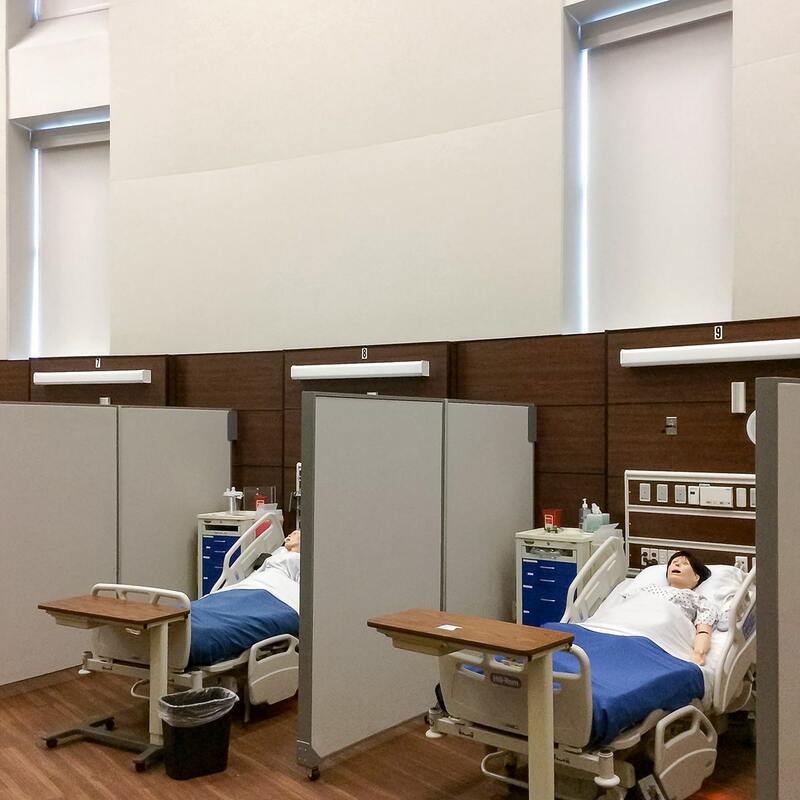 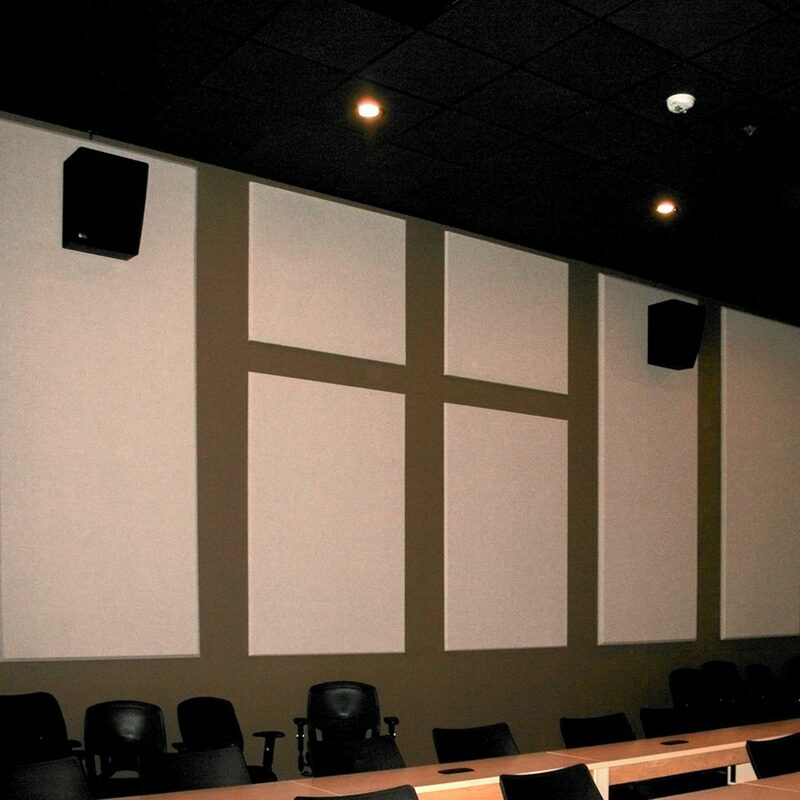 AlphaSorb® Wall Panels allow you to create an effective sound control treatment that is distinctly appropriate for your environment. 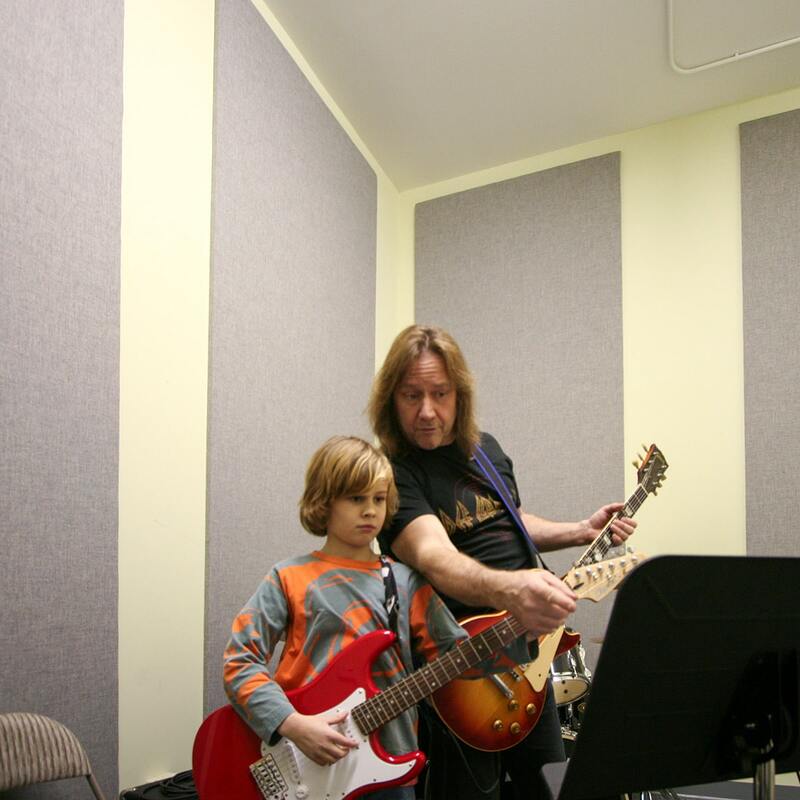 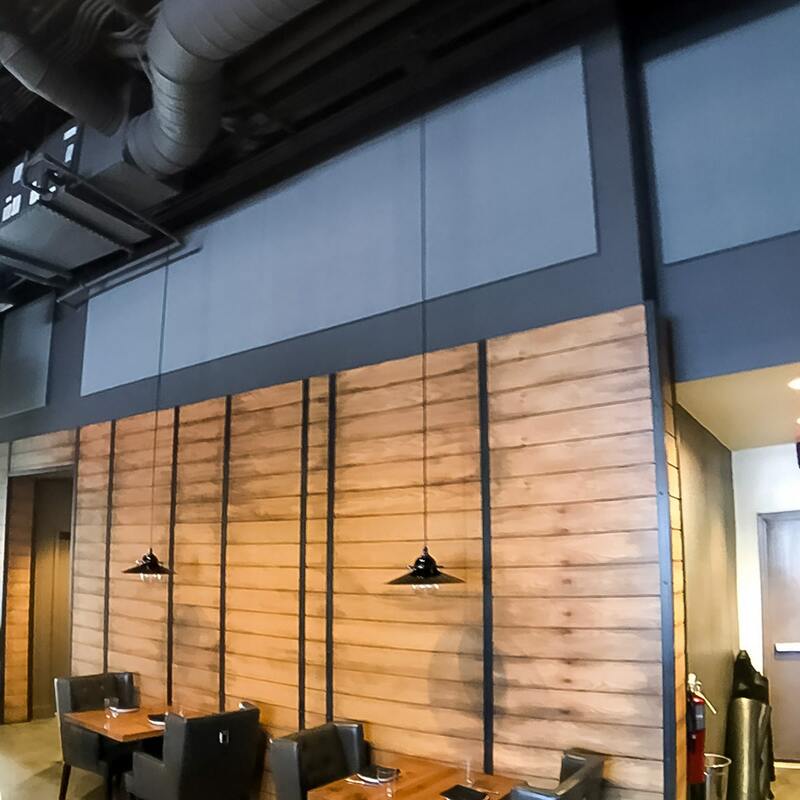 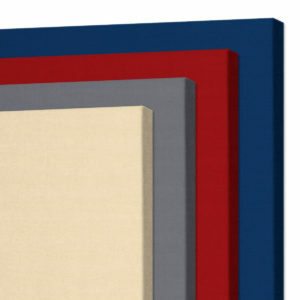 These fabric wrapped sound panels come in standard or custom sizes, up to 4′ x 10′ in 1″ or 2″ thicknesses. Standard color options are the entire Guilford fabric FR701 Style 2100 series line. 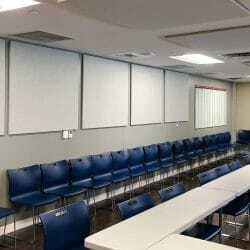 Designer selected fabric wrapped sound panels are available upon request. 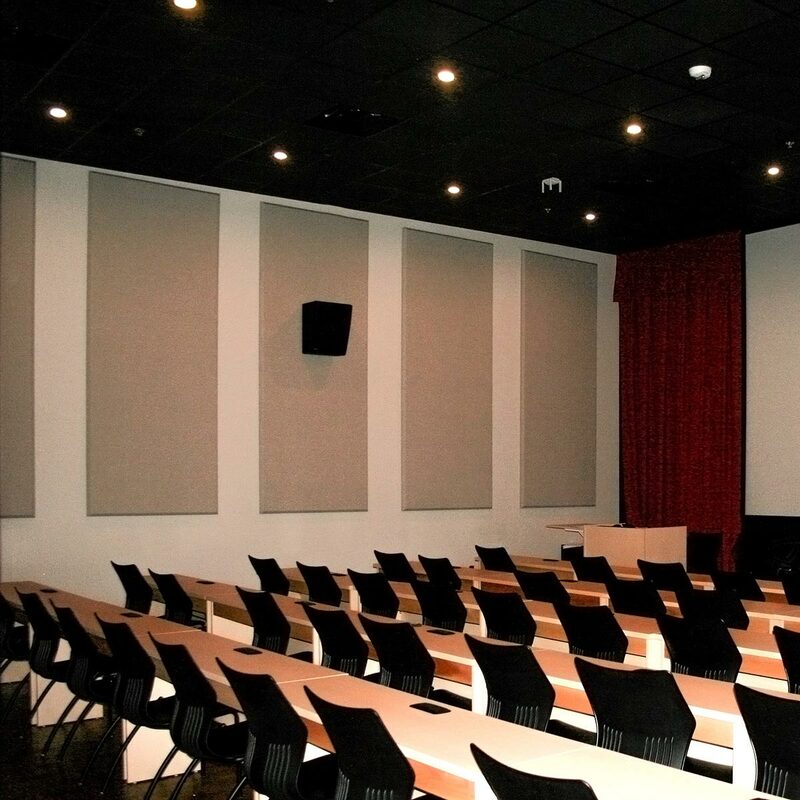 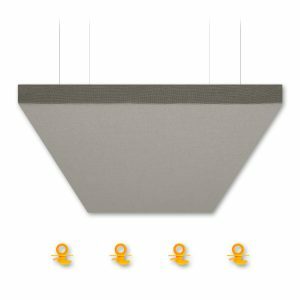 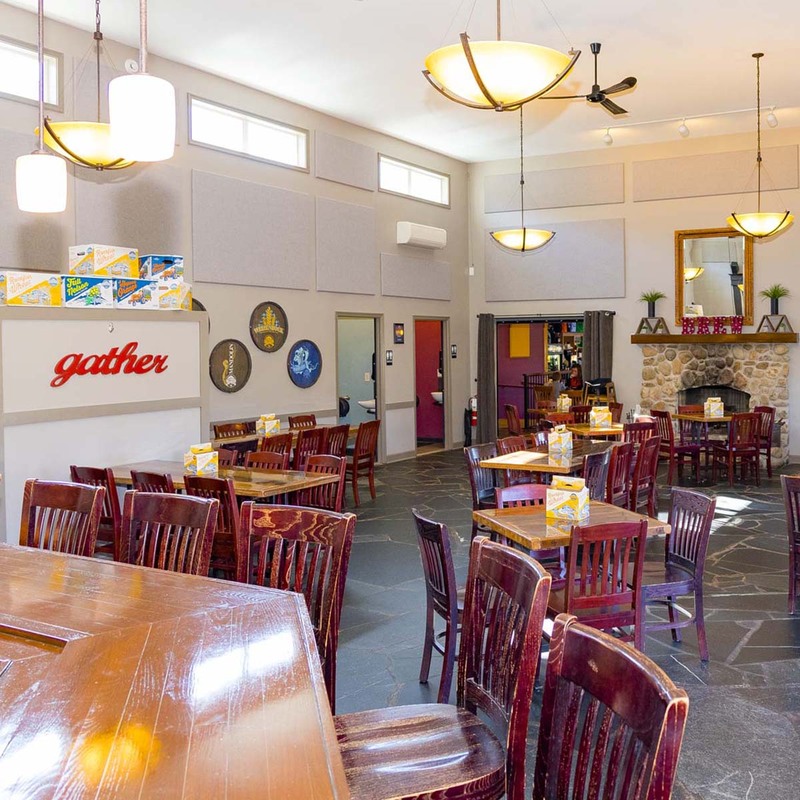 The AlphaSorb® FR701 Acoustic Panel is Class 1 fire-rated and offers various edge details as well as installation options. 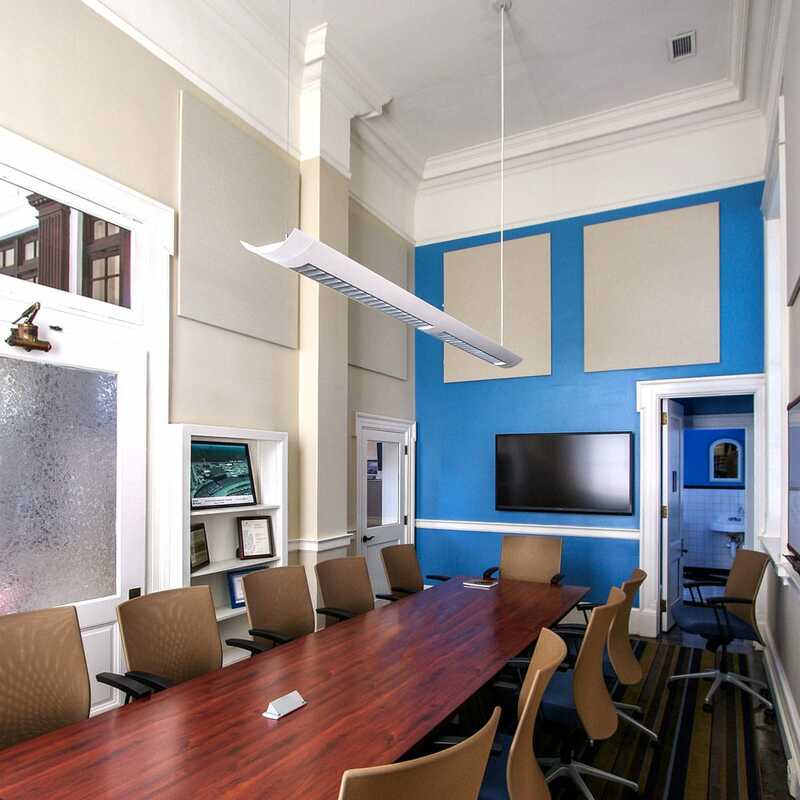 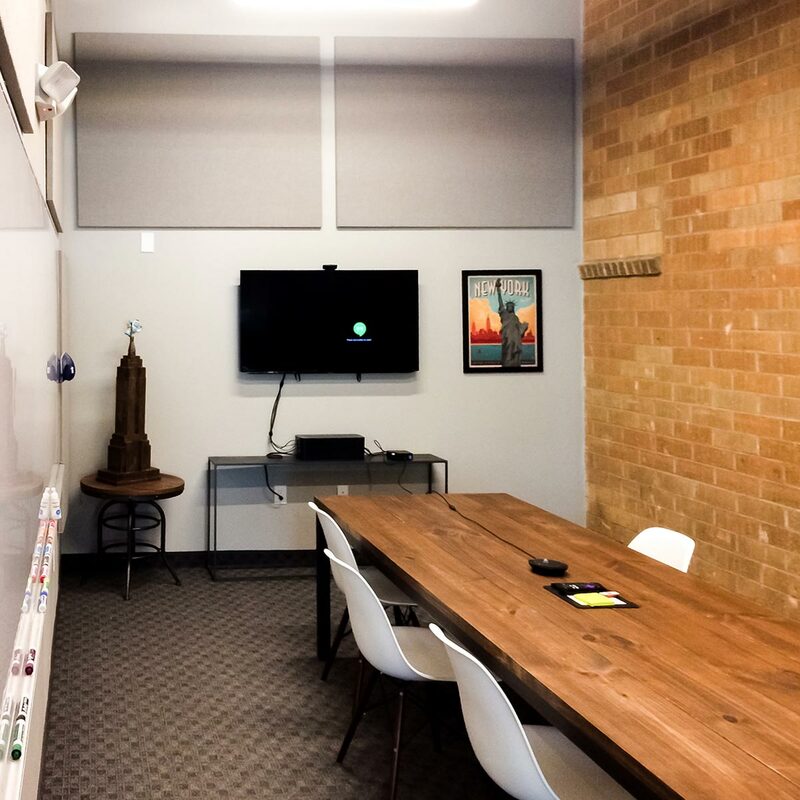 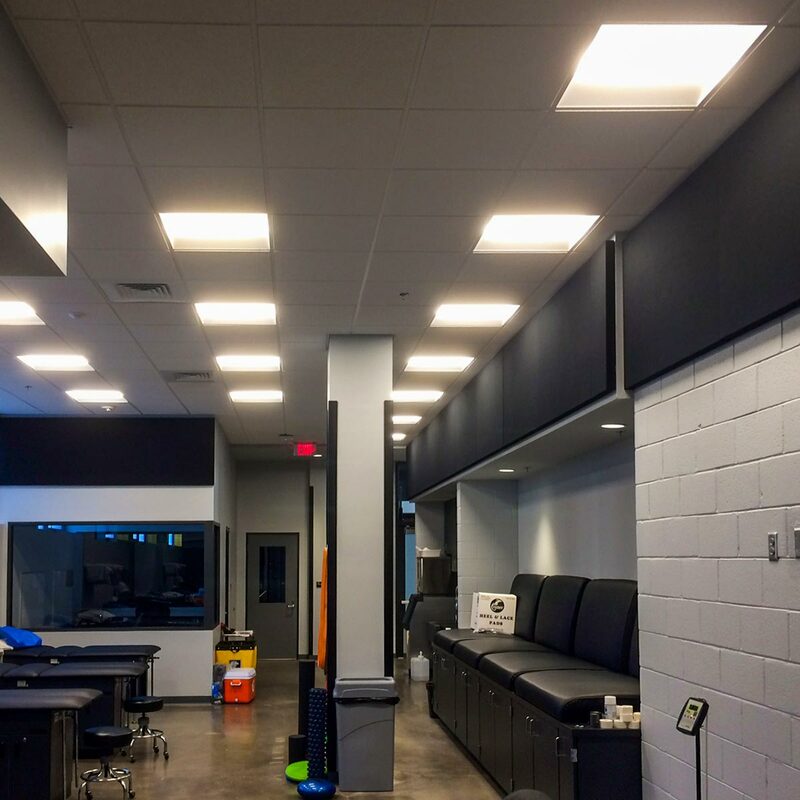 In this same series, our AlphaSorb® QS Acoustic Panel and our AlphaSorb® QS Acoustic Ceiling Cloud are available in nominal sizes, ten color choices and ship in 2-3 business days.